Sydney Statues: Project! re-awakening our statues for a contemporary audience. 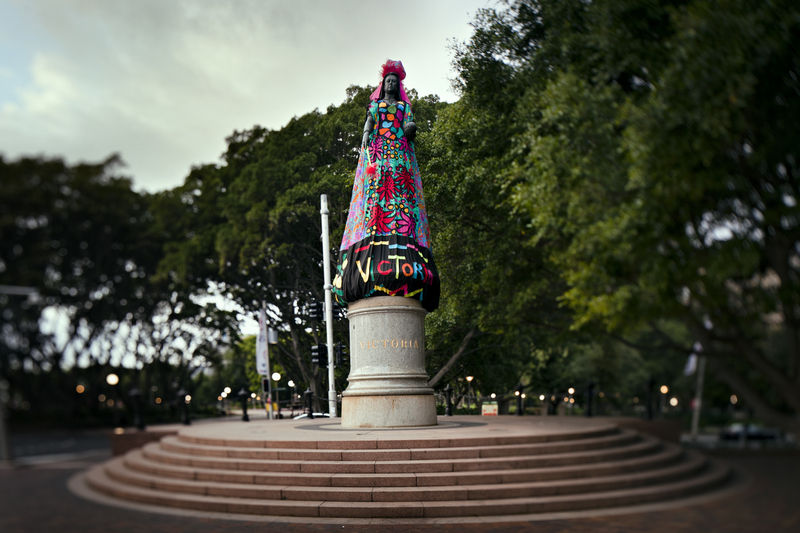 Inspired by the colourful art clothing scene of the 70s and 80s it brings textile artists and designers together spanning three decades of bold, flamboyant fashion to create clothing and accessories for eight statues in Sydney’s CBD. 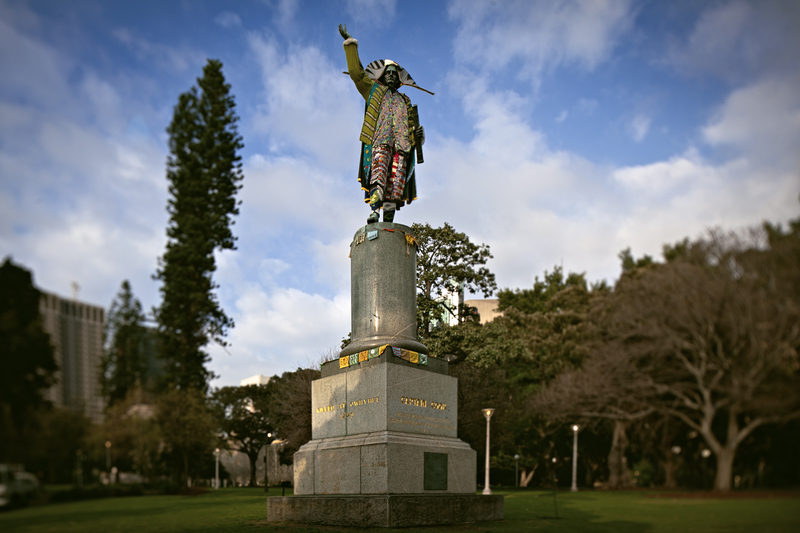 The costumes are rich with references not only to Australia’s most colourful era in fashion, but also to historical symbols around which we can learn more about the social, cultural and political history drawn from the stories of these statues. Throughout the month of October you can take a tour (led by our colourful and comic performer ‘tour guides’). Visiting each statue you will be told about the historical facts and local moments relating to each statue as well as learn about the designers and artists involved in making their costumes. This project is the brainchild of Creative Director Michelle McCosker, who decided it was time to wake up these public artworks. Together with ten artists and designers, researchers, writers, performers and an array of amazing consultants, this project brings the past into the present with colour, fun and flamboyance! 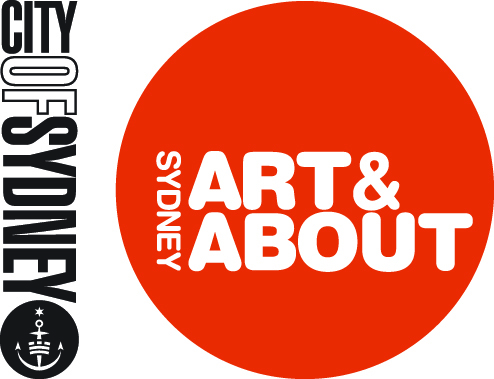 Produced by The Occasional Collective in association with City of Sydney for Art & About 2010.